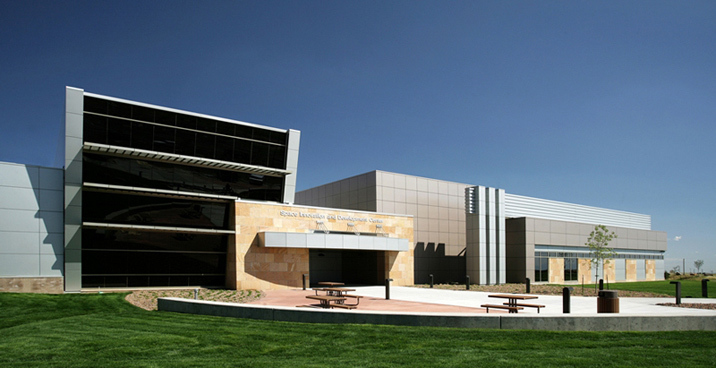 The Space Innovation and Development Center is a sensitive compartmented information facility (SCIF) simulation center that supports research in advanced space technologies. 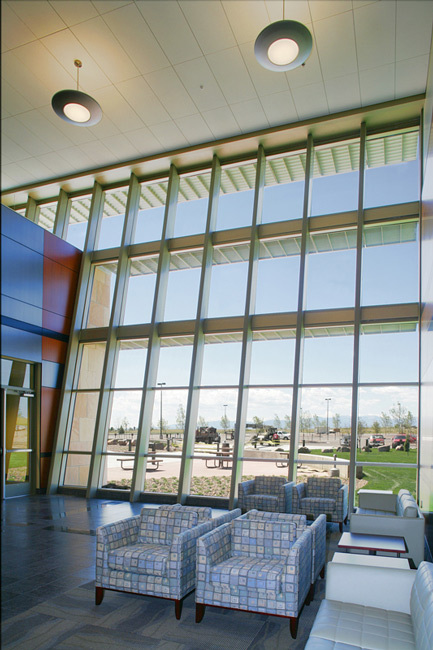 The 127,000-square-foot Space Innovation and Development Center (SIDC) facility was completed in two building phases. In Phase I, the 48,000-square-foot Space Test and Evaluation Facility (STEF) was completed. For Phase II, Benham performed full architecture and engineering design services for the 79,000-square-foot Air and Space Integration Facility (ASIF). 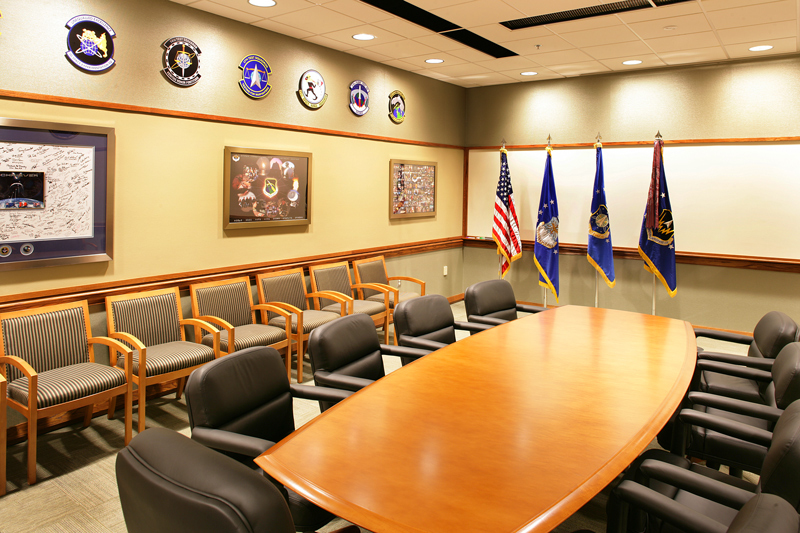 The SIDC includes computer simulation and operations centers, SCIF areas, soundproof rooms, special-purpose areas, administrative offices, loading dock, storage space, remote mail facility, kitchenettes, and mechanical/electrical/electrical/communications support rooms for high-reliability utility support. 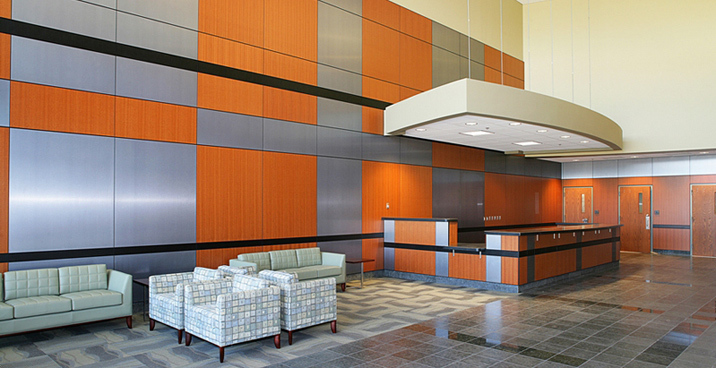 Project was designed to be LEED® certified. LEED is a registered trademark of the U.S. Green Building Council (USGBC) in the United States and/or other countries.